The Technology of Wafers and Waffles I is the definitive reference book on wafer and waffle technology and manufacture. 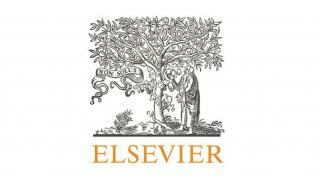 This definitive reference book covers specific ingredient technology (including water quality, wheat flour, starches, dextrins, oils and fats) and delves extensively into the manufacturing elements and technological themes in wafer manufacturing, including no/low sugar wafers, hygroscopic wafers, fillings and enrobing. 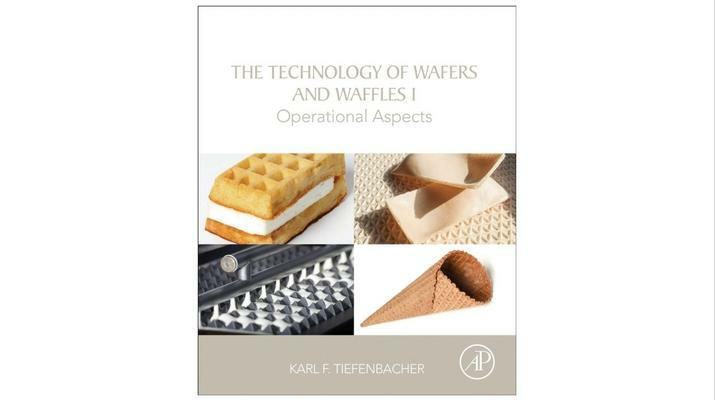 Additionally, this book explains, in detail, operating procedures such as mixing, baking, filling, cooling, cutting and packaging for every type of wafer: flat and shaped wafers for making biscuits, ice cream cones, cups, wafer reels, wafer sticks (flute wafers) and biscuit wafers.